Weather you plan to relocate temporarily on to immigrate to Unites States permanently, you may need visa to enter the country. If you are identified in the US without a valid visa and staying in the country illegally, you will be placed in the detention center and then will be deported from the country. If you are deported, you will be banned from re-entry for 3-10 years. Are you currently out of lawful status and need immigration help? A dedicated and knowledgeable law attorney should be consulted to help you with your legal process. Working with a lawyer can help you through the complexity of the process. With an Immigration Lawyer Gasana you can avoid costly mistakes that may cause you being deported and not being able to enter and reside in the U.S. legally. 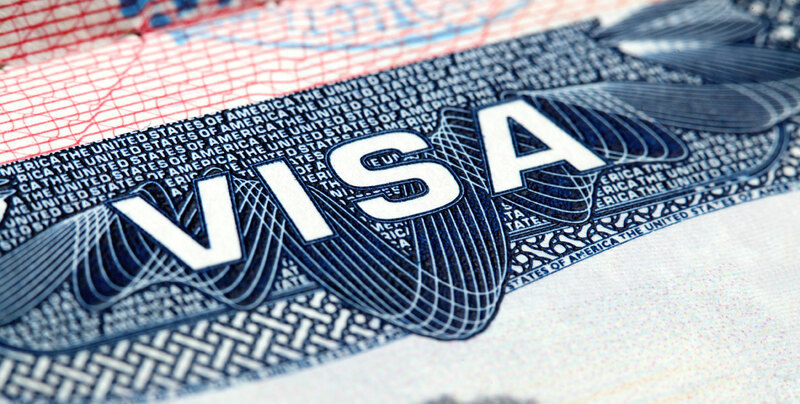 If you are seeking a green card (lawful permanent resident status) or hope to become a U.S. citizen one day, you will need to obtain an immigrant or non-immigrant visa before entering United Sates. Visa processing can be difficult and complex. We can change your nonimmigrant visa to an immigrant one in you would like to continue living in the U.S. If you would like the advice of one of the top Houston immigration lawyers, please contact us or call our office at 281-809-5599 to schedule a consultation today. Speak with one of the best Immigration Lawyers today!